The Reds have officially left Sarasota spring training for the final time. After 12 years at Ed Smith Stadium, the Reds compiled a 99-85-2 spring training record. 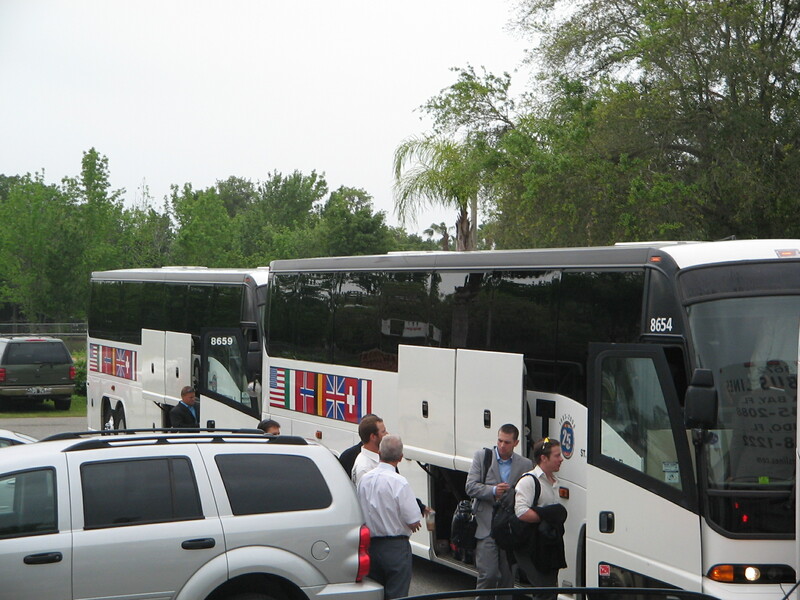 Shown here are the players and Reds traveling party boarding the bus from Sarasota for the final time. So long, Sarasota.